Dusty Strings harps are made of carefully selected hardwoods. For long-lasting beauty and protection, each instrument is finished with multiple applications of clear lacquer. The FH Series of harps feature solid hardwood construction with top-of-the-line detailing and wood selection. Soundboards are meticulously constructed of mahogany or mahogany and spruce overlaid with maple or cherry veneer, bordered with a decorative purfling and edge-binding. The FH harps are available in five choices of woods. 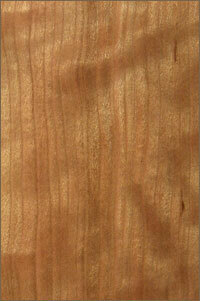 Sapele is a beautiful African hardwood. This reddish-brown wood boasts a lustrous, wavy grain that resembles mahogany both in color and texture, with a golden sheen. 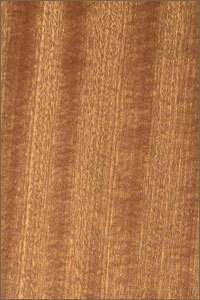 Sapele harps have a clear and warm tone, while maintaining Dusty Strings' characteristic bright sound. 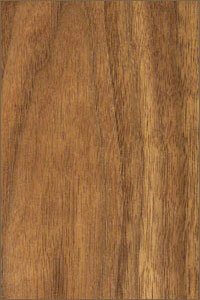 Walnut is a rich brown with a generally vivid grain. The sound is typically described as soft and warm, and somewhat mellow. 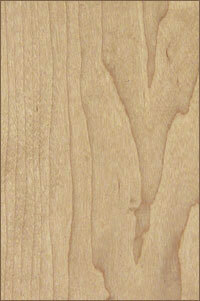 Maple is cream colored and even in grain. The sound is crisp and clean, very articulate and well defined, with lots of punch and projection. 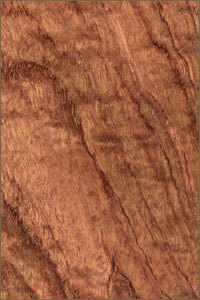 Bubinga is an exotic African hardwood and is a beautiful rosy-brown color. The sound is rich and full bodied, with complex, big, resonant bass tones and sparkly, bell-like treble and mid range. Figured Cherry is both deep and bright, with a strong but very smooth voice. Dusty Strings has chosen a preium-grade figured cherry for these special harps.